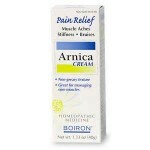 Apply topical Arnica cream 2 to 3 times daily to the sprained area. 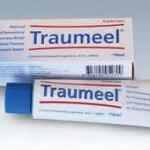 Another option is apply topically Traumeel cream 2 to 3 times daily to the sprained area. 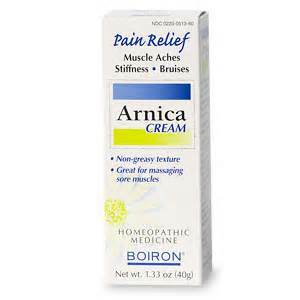 This a trauma and injury cream that is a convenient and affordable blend of several homeopathic trauma remedies, all in one cream. 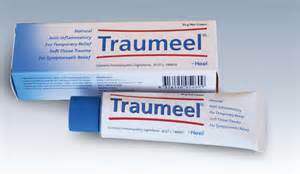 It is another great addition to an active athletes sports bag!